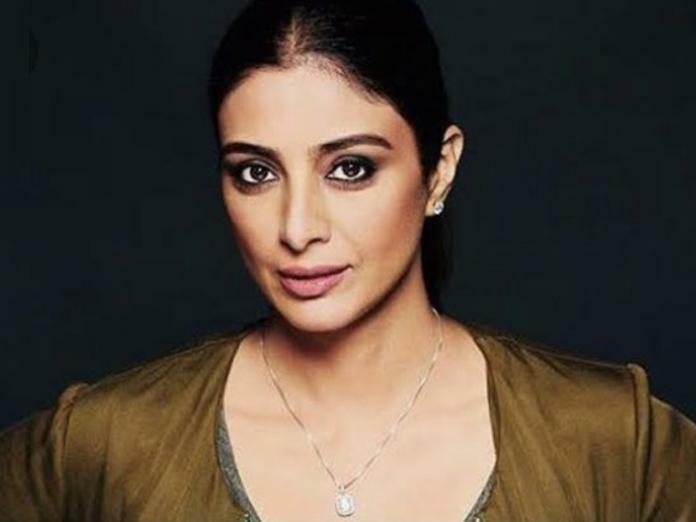 At a time when most of the Bollywood stars are making a switch to television with reality shows, Tabu says if she ever turns to the small screen she would like to start her journey with a travel show. This year, TV has seen the return of superstar Shah Rukh Khan with his new show "TED Talks" and Akshay Kumar with comedy show "The Great Indian Laughter Challenge" as a super judge. Salman Khan is also back as the host for "Bigg Boss". Besides this, Farah Khan has her own show "Lip Sing Battle" while Sonakshi Sinha is judging a devotional music show "Om Shanti Om". In an interview with PTI, Tabu says, "As far as TV shows are concerned I would love to do a travel show. It interests me and takes me out of this crazy world. I wanted to be an air hostess because I wanted to see the world. "Now I want to do a travel show as I would love to travel. I have not been to South America, Australia, East Africa and many other places." The actor, who is fresh out of the success of her latest film "Golmaal Again", says in the past she has been offered few reality shows but nothing excited her. "There have been talks, people have tried to convince me to be in this space but I did not find it that interesting enough. But I would love to judge a reality show. "I think it would be a nice relief for me, to judge. I like to wear good clothes and enjoy people performing in front of me and be in the director's shoes almost, as I am not performing. I love to watch people dance, it is the most fantastic skill and art form that anybody can have.